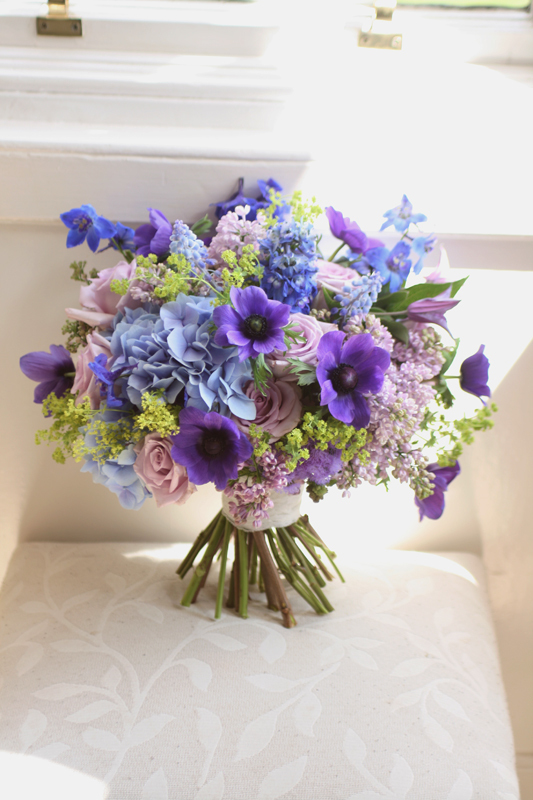 It’s been a busy April and we are looking forward to lots of lovely May weddings. 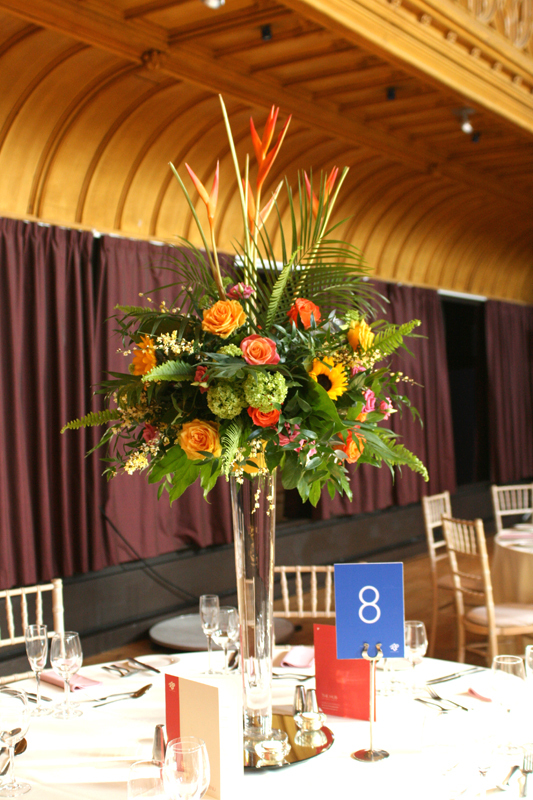 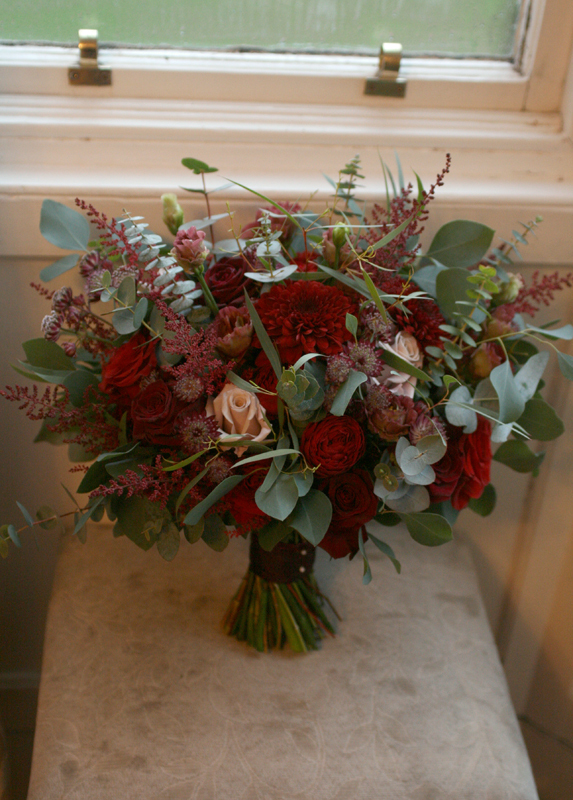 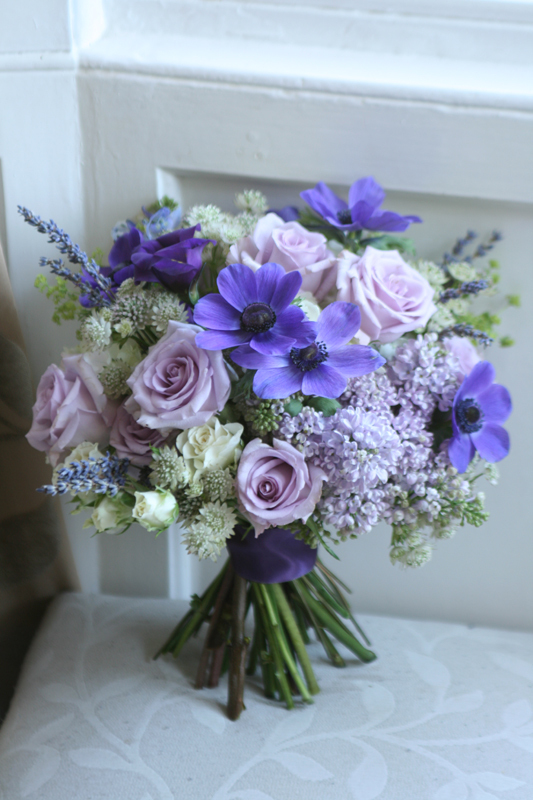 I thought I would share a few photos of 2 bouquets from one of our April weddings. 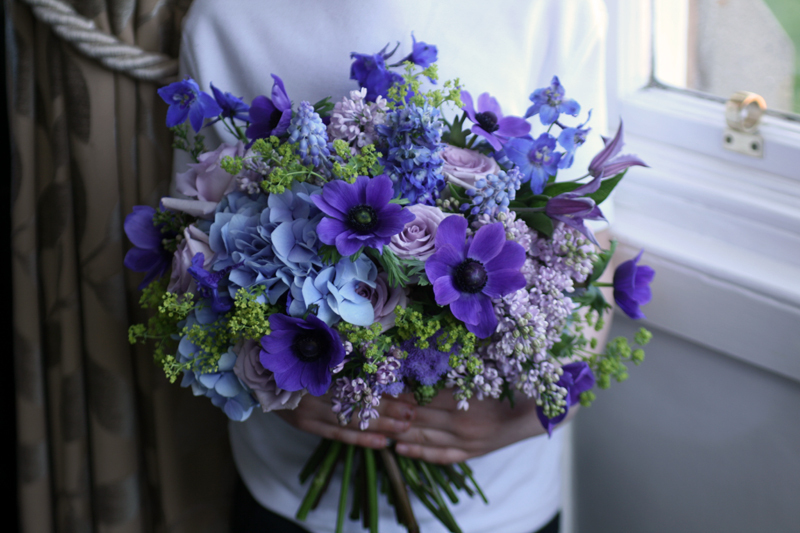 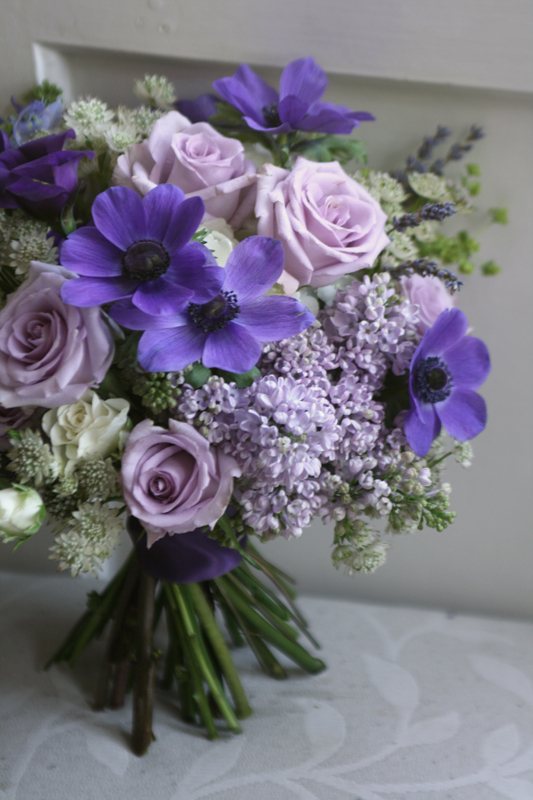 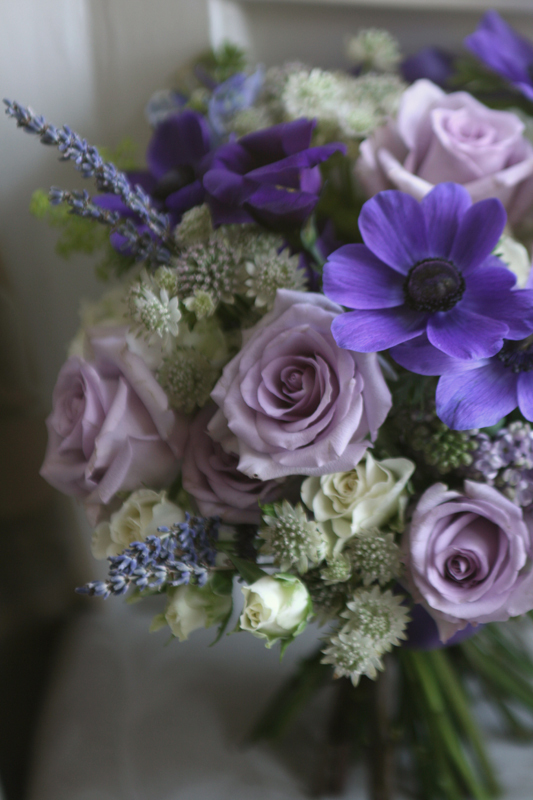 Purple anemone’s are one of our favourite’s at this time of year so I was delighted to be able to use them for this wedding along with lots of other spring goodies including ocean song roses, delphinium, muscari, lilac, clematis and alchemilla. 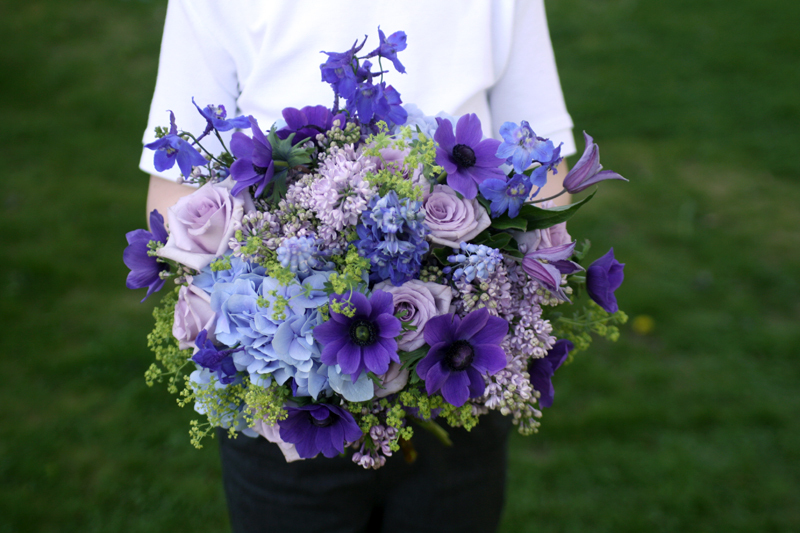 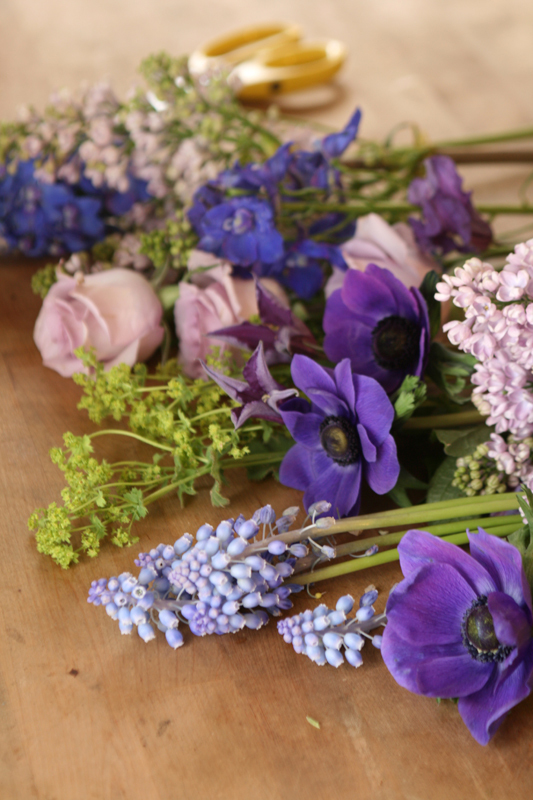 Ingredients of ocean song roses, lilac, delphinium, muscari, anemone and alchemilla.